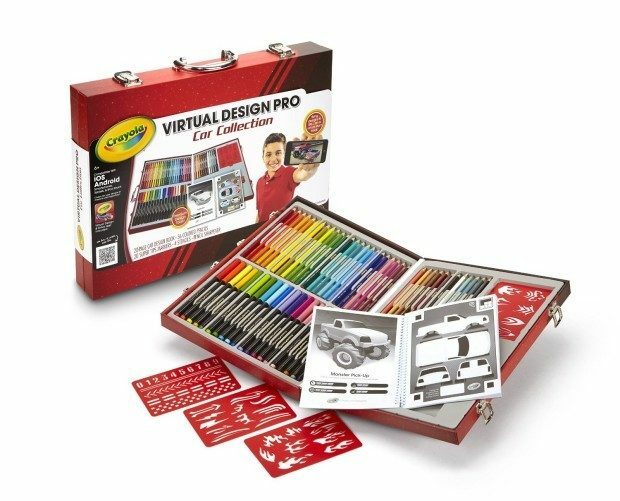 Head over to Amazon and get the Crayola Virtual Design Pro-Cars Set for just $8.99 (reg. $29.99). Shipping will be FREE with Amazon Prime or an order of $35 or more. Crayola Virtual Design Pro brings your exciting car designs to life virtually, just like a professional designer!